Today Malbec seems like a no-brainer when you’re looking for an easy drinking, juicy, affordable red wine. Yet, for many years it was all but unknown. Before the 2000s most people hadn’t heard of, let alone tried it. Today it’s a different story. Stroll into any wine shop and you’ll find Argentina’s most exported wine occupies a healthy shelf space. Malbec is largely associated with Argentina but before it landed there, it was almost exclusively grown in France. 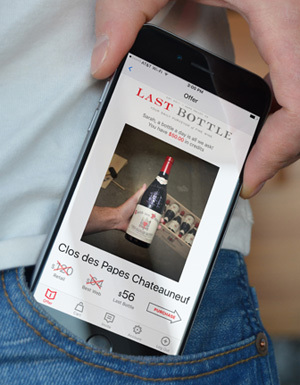 There it played a primary role as one of the main Bordeaux grapes. Yet it didn’t thrive. In fact, it was seen as weak and finicky, susceptible to disease and rot. French growers soon became frustrated. It wasn’t until Malbec reached Argentina that it really thrived. In the mid 19th century the Argentine President sent a request to Miguel Pouget, a French wine grower, asking him to bring some vines to their country. Pouget chose Malbec. For some reason it took well to the climate there, faring well in the high elevation and heat. Today it’s the most widely planted red grape in Argentina and its success has attracted some big players in the industry; Chateau Lafite-Rothschild, Chateau Cheval Blanc, and superstar winemaker Michel Rolland all have stakes in various projects there. As quality improved over time, finally in the late 90s, early 2000s some intrepid importers began thrusting Malbec into store owners hands in the United States and from there consumers took to it rather quickly. Lettie Teague writes in “How Malbec became the wine of regular people” that it rose to dominance because of “populist appeal”. It was easy to pronounce. Easy to drink. Affordable. Everyday wine drinkers looking to venture outside the Merlot comfort zone had an outlet and once they tried it, they were hooked. Although Malbec did well right out of the gate in Argentina, we have to credit Nicolás Catena Zapata for really pushing the boundaries of this grape and bringing some world class examples to the table. He carefully picked through clonal variations and started planting Malbec at high altitude vineyards in Luján de Cuyo and the Uco Valley. 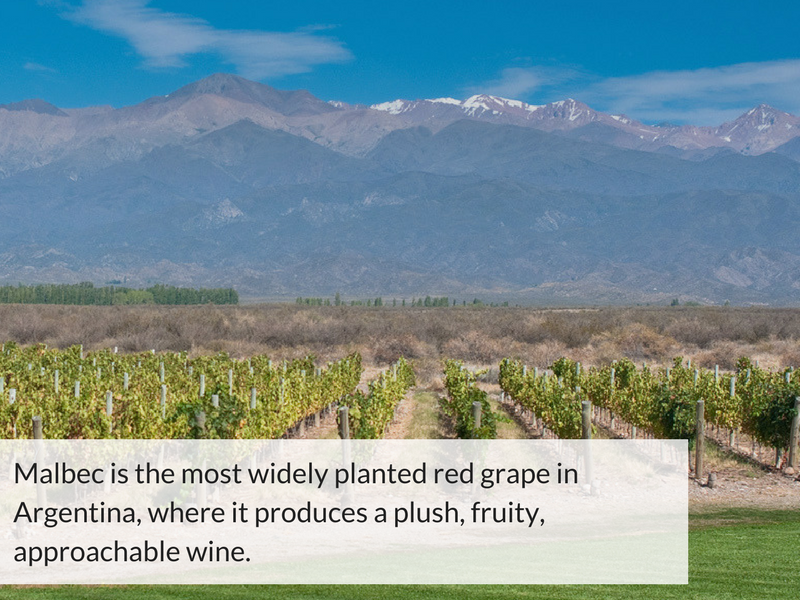 Set against a dramatic backdrop of the Andes, some of these vineyards range from 2,500 to 5,000 feet in elevation. Argentina definitely leads the pack with roughly 75,000 acres planted. 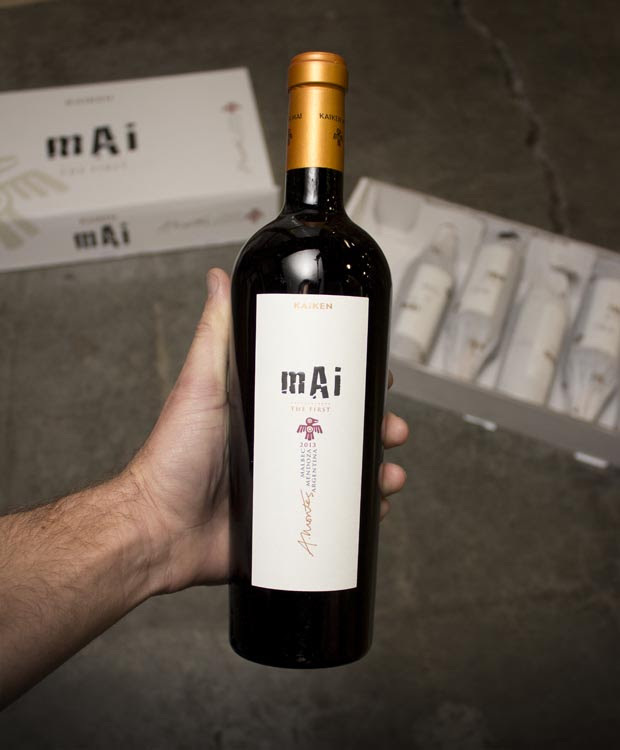 This 97-point Kaiken Mai Malbec made from 125 year old vineyards shows just how impressive Malbec can be. France comes in second, with around 15,000 acres of Malbec. Mostly in Cahors where the limestone rich soil yields a more rustic, rugged, and meaty version that’s better suited for aging. Of course some Malbec remains planted in Bordeaux, where it’s one of the six primary Bordeaux varietals, but because of its finicky nature it’s relegated to a blending grape of the lowest order. In the US, Malbec is also grown in California, Oregon, Washington, and other scattered areas, but only in small amounts. It remains a blending grape and is rarely made into a single varietal wine. Malbec can show very different profiles depending where it’s grown. Argentina’s warm climate and alluvial soils yield a fuller bodied, plush style, what some might call a “fruit bomb”, loaded with sweet plum, candied cherry, and a spicy edge. Inky purple in color, one of the defining traits of Malbec is the magenta edge that appears when you tilt the glass. Compared to the fruit-forward side that Argentina brings out, Malbec from France tends to show a more rugged and rustic profile, with higher tannin and acidity, more meat and savory notes, and tart cherry fruit. In Argentina they are all about the meat. Specifically lean cuts of lamb, beef and pork. Something like this lamb chops with mint, or classic stuffed peppers would do nicely.